Mickey muis and vrienden. 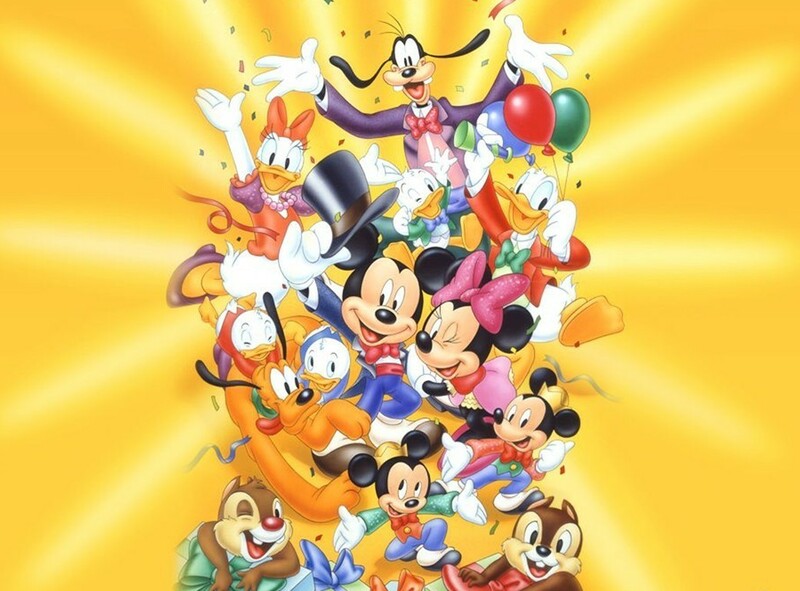 Mickey muis and all his friends.. HD Wallpaper and background images in the Disney club tagged: mickey mouse minnie mouse donald duck daisy duck goofy chip'n dale disney characters animation. This Disney photo contains gumdrop and aanwezigheidssignalering.